Armenia is a member of Transportation Coordinator Consultation since 1991 according to the CIS Heads of Government decision. This organization aims to coordinate and promote cooperation between the CIS member states in the sphere of various types of transportation in the purpose of mutually beneficial cooperation between the CIS countries in the field of cargo transportation. 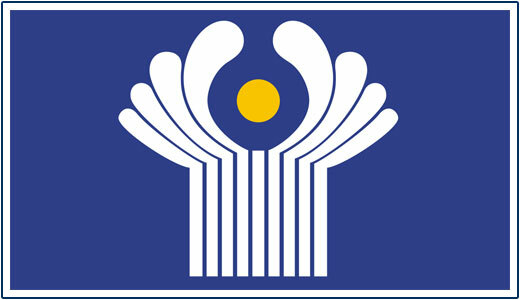 Armenia highlights the participation in the CIS Coordination transport consultation, which aims to develop a unified transportation environment, harmonize legislation, criteria, requirements on transport and tariff policy, to provide experience exchange in the transport sector, investment programs implementation as well as development of a mutually agreed position at the international conferences between the CIS countries. Within the CIS Coordinator transportation branch tips are created, that are involved in the automotive, marine, inland water transport issues related to the road economy.